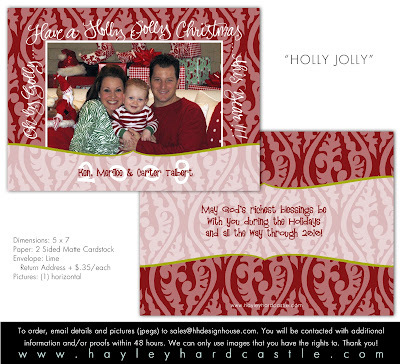 Not to be outdone by Hobby Lobby, I am happy to announce HH Design House is also ready for Holiday Season!! Are you ready for some Christmas Specials?? I know what you're thinking..."Christmas already??? Fall has barely blown in!" 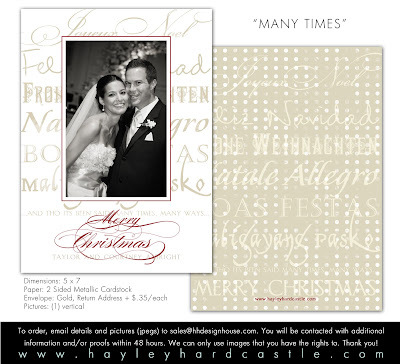 However, it is time to start thinking about what you want appearing in the mailboxes of friends and family come December. 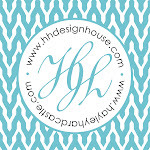 HH Design House is ready to start taking your orders for Christmas Cards!! 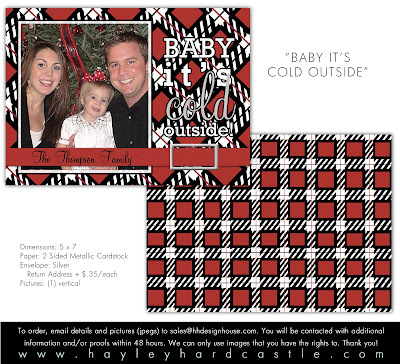 *Many paper & envelope options! * Opportunity to proof and make changes if needed! * Easy checkout with paypal! Don't see one that ignites your holiday spirit? Remember we offer one-of-a-kind custom designs too...you can find information regarding custom orders on the new shopping cart feature as well. 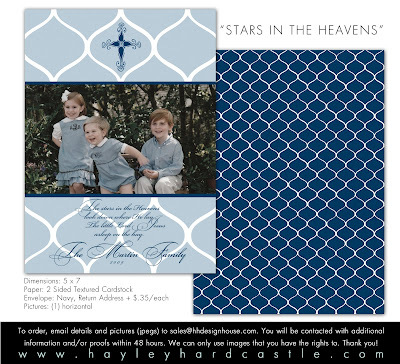 ORDER NOW THROUGH OCTOBER 31 AND RECEIVE 10% OFF!!! 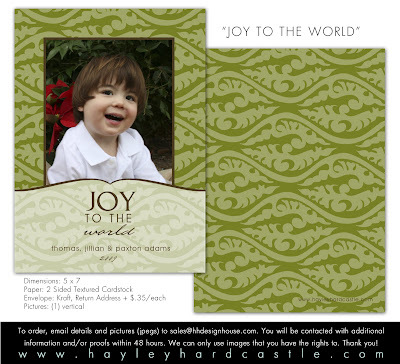 To take advantage of this offer, click on "Order Holiday Cards Online" on our website. 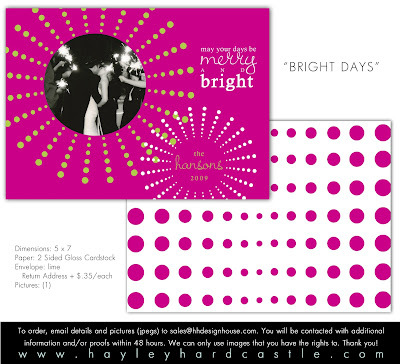 Or go to www.hayleyhardcastle.com/cart. Remember to enter the code "earlyorder" to receive your discount. 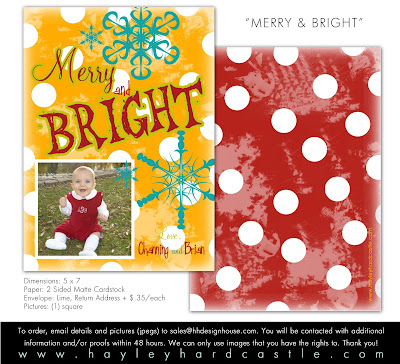 So grab a cup of hot chocolate (and perhaps turn on a fan), nibble on a candy cane, and scroll down as we serenade you with "12 Designs of Christmas!!!" As of Tuesday, September 22nd we have officially welcomed Fall! Although it is a little cooler here on the Gulf Coast (and for that we are grateful), we still wouldn't mind a bit more of a brisk breeze! Aside from being the month that ushers in fall, September also brings us FOOTBALL SEASON! Football season means different things to different people it seems...for HH's husband and my husband it means their weekends for the next several months are booked! While I am not a huge fan of watching any sport on tv (I can pay attention when it's the Aggies, but even that's stretching it) I do not mind at all having the time to catch up on my reading. I am a big reader, my husband is not. 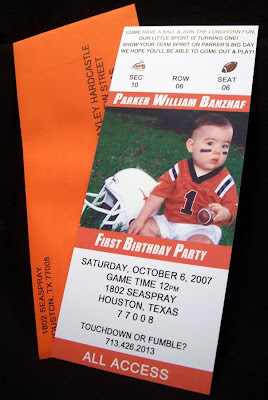 When we first got married I had high hopes for football season. Visions of long days spent engrossed in a book while my usually reading intolerant husband watched game after game after game danced in my head. However, I soon found that he likes me to interact with him during the game! As in, "whoa, check out that play"..."No thanks, I have no idea whats going on or what a play consists of"..."just look"! This is seriously a conversation that plays over and over at our house on game days. So while I don't get uninterrupted reading time, I do get some nice quality time in with whatever I'm currently reading. 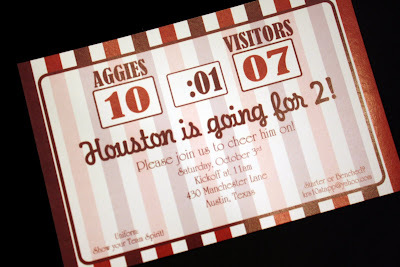 Another good thing about football season is the opportunity for game day (or evening) parties! Scroll down for different football related invitations! We have a little something for every occasion!! So sorry to any loyal blog fans who just can't wait to read the hump day post...if you have been faithfully checking in all day, we apologize for the posting delay. :) hahaha! We are of course not celebrating Ike, but celebrating and remembering to be thankful for how far we have come in a year. This time last year HH and I were not even able to get back to our neighborhood to see the damages to our homes. This year we sit working in the newly remodeled HH Design House Studio and are both so grateful for the roof over our heads. Oh the stories we've heard and things we've seen, even personally experienced...but when we stop to look around we see so much beauty and growth. The resilience is amazing...inspiring. Throughout this year we watched businesses in Galveston re-open one by one...we eagerly anticipated patroning our favorite restaurants and shops. Excitedly watched new ones open up...not daunted to be launching a business in a recently hurricane ravaged location. We watched as our neighborhoods came back to life and all the "pieces put back together again". So today, even if Ike did not affect you personally at all...take a minute to pause and reflect. Here we are again...goodness that Holiday weekend just FLEW by, didn't it? Hopefully everyone had a fun-filled, safe Labor Day weekend and came back refreshed and ready for a short work week. We have some "movers and shakers" in our midst! In an economy where we hear so much negativity about the real estate market, we are pleased as punch for these happy new homeowners! As a former Realtor, I know the hunt for the perfect house can be a long, stressful, and tedious process, so congratulations!! While I personally hate moving, I love the decorating and rearranging part...getting new stuff or seeing how your old is suddenly revitalized by a "new look" in a new home. 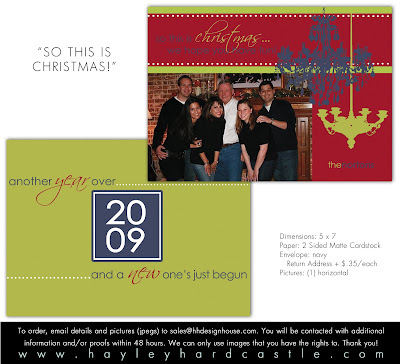 HH recently created several "just moved" cards for different clients. Scroll on down to take a peek. 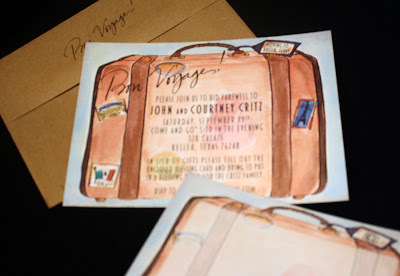 One of them is actually an invitation to a going away party, but it still relates to moving and was just too cute not to include! 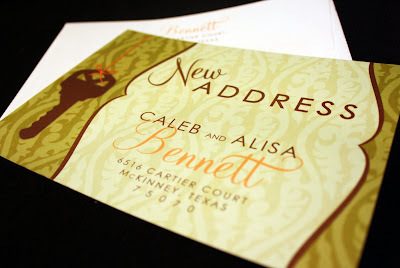 This is a great, not to mention cute, way to get the word out to friends and family that you have moved. 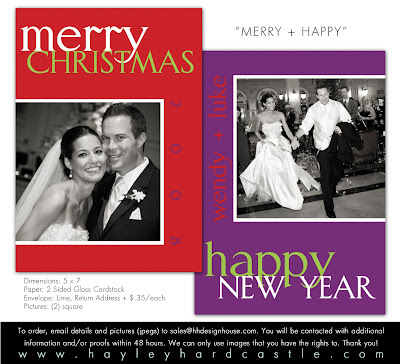 I personally love receiving them because it is also an excellent reminder to update my Christmas Card List! Nothing quite as exciting as your first home! 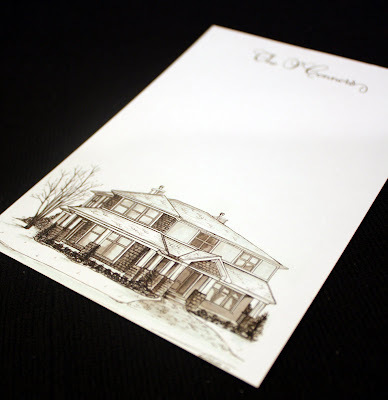 HH hand drew this gorgeous house from pictures the owners sent. 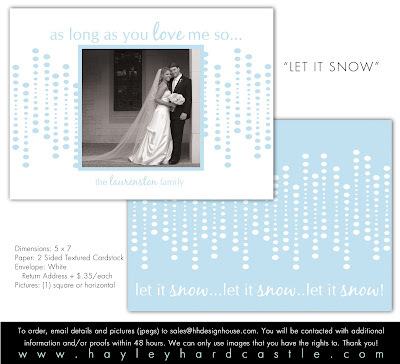 These cards can be used for the announcement, as a momento, or just plain correspondence...and what a great gift! What an exciting announcment -- a move and a new house...and just in time with a new baby on the way! 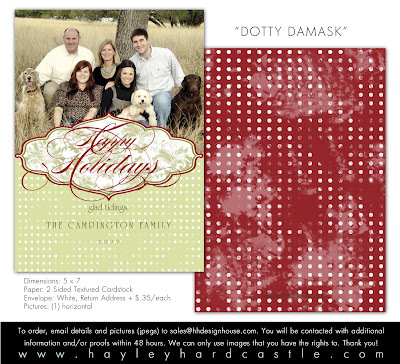 And check out that PSA essential stamp from HH Design House! 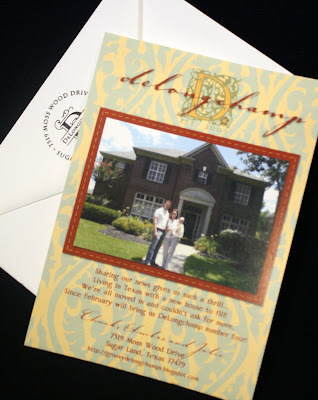 We love our stampers! And for those that are moving, their friends are honoring them with a special farewell. We did the coordinating cards for friends to share a blessing for the leaving couple. Last week I blogged about the beginning of school...this week we're talking about the "three R's" again, but they don't have a thing to do with reading, writing or arithmetic! That's right, we already have a little breather in the form of a favorite holiday...Labor Day! Labor Day became a national holiday in 1894, although it dates back to 1882 in New York. Always on the first Monday of September, it provides one last "hoorah" for the summer. This holiday is celebrated many different ways. For some it's out on the lake or lying on the beach...others it's a picnic or barbeque... still others it's floating in a pool or hanging out at the house. In any scenario, Labor Day for most involves good food and an extra day of relaxation. At last count I (LG) have 11 magazines subscriptions...I know, I know - this seems like quite a topic jump, but bare with me for just a minute. While many months they pile up beside my bed, I love to steal some quiet time with a magazine (or good book for that matter). They never get tossed without reading, although some do wait awhile for their turn. I was roaming the recipes on the site for my Better Homes and Garden magazine when I noticed all their "Labor Day Recipes" and decided to share. This Labor Day weekend I plan on making a dent in my bedside magazine stack, catching some last rays of summer (with SPF of course! ), and enjoying something yummy from the grill. What are your Labor Day plans? What's your favorite magazine? This weekend remember to Read something fun, enjoy a good Recipe, and spend some time Relaxing. Scroll on down to view these tasty sounding recipes from Better Homes and Gardens. 1. In a small bowl, combine brown sugar, ginger, salt, lime peel, cumin, and cinnamon. Sprinkle mixture evenly over ribs; rub in with your fingers. Place ribs in a resealable plastic bag; seal bag. Marinate in the refrigerator for 8 to 24 hours. 2. For mop sauce: In a medium bowl, combine broth, rum, lime juice, oil, and habanero pepper. Cover and chill for 8 to 24 hours. 4. While ribs are cooking, prepare Mango-Guava BBQ Sauce. About 15 minutes before ribs are done, brush some of the mango sauce over ribs. Pass the remaining sauce. Makes 4 large servings. Mango-Guava BBQ Sauce: In a small saucepan, combine 1 1/3 cups chopped mangoes; 2/3 cup packed brown sugar; 2/3 cup chopped onion; 1/3 cup lime juice; 1/4 cup olive oil; 1/4 cup guava paste; 3 tablespoons honey; 2 tablespoons tomato paste; 2 cloves garlic, minced; and 3/4 teaspoon ground cumin. Bring to boiling; reduce heat. Cover and simmer for 15 minutes. Cool slightly. Transfer to a food processor or blender. Cover and process or blend until slightly chunky. 1. Carefully peel back corn husks, but do not remove. Scrub ears with stiff brush to remove silks. Rinse ears. Pull husks back up around corn. Place in large pot; cover with water. Soak 2 to 4 hours; drain well. Peel back husks and pat corn dry with paper towels. 2. For lime salt, in small bowl stir together lime peel and salt. Brush some of the butter on corn. Sprinkle lightly with lime salt and chili powder. Fold husks back around ears. Tie husk tops with strips of corn husk or 100% cotton kitchen string. 4. To serve, remove ties from corn; peel back husks. Pass remaining butter, lime salt, chili powder, and limes for squeezing. 1. In a large saucepan combine granulated sugar and cornstarch; stir in cherries. Cook and stir over medium heat until thickened and bubbly. Remove from heat and stir in almond extract. 2. In a small bowl beat together cream cheese, brown sugar, and lemon juice with an electric mixer on low to medium speed until smooth. 3. Spoon about half of the fruit mixture into a 2-quart disposable foil pan. Dollop cream cheese mixture over fruit mixture in the foil pan. Spoon remaining fruit mixture over the cream cheese mixture. Cover pan tightly with foil. 4. For a charcoal grill, arrange medium-hot coals around edge of grill. Test for medium heat over center of grill. Place foil pan on rack in the center of grill. Cover; grill for 15 minutes. Uncover pan. Sprinkle top of fruit mixture with cake pieces and drizzle with butter. Keep pan uncovered. Cover grill; grill for 10 minutes more. Cool on wire rack for 30 minutes. Serve warm. Makes 6 servings. 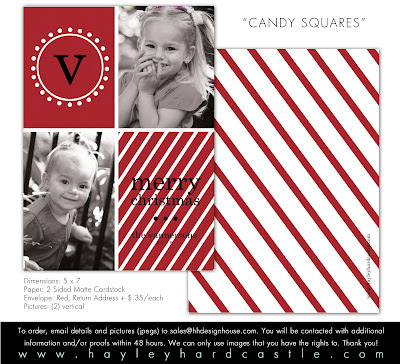 P is for Party Feature! We over here are big fans of Party-Mama and Blogger Extraordinairre Christi of P is for Party! We have been working with Christi for a few years on the FAB events she hosts, and are excited to mention that today she has a fantastic post from her latest fanciful fete! 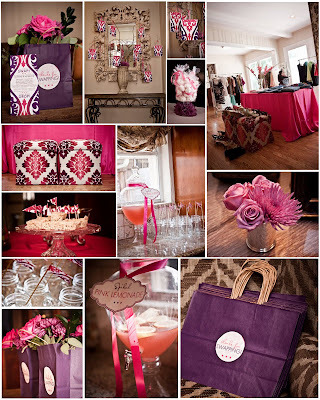 Being surrounded by a house of ALL boys, Christi jumped at the opportunity to host a girly event and we settled on a color-scheme of pink and purple, inspired by her too-cute ottomans pictured below! 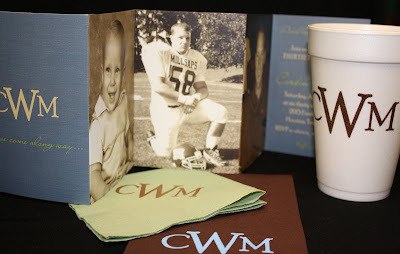 Christi does not overlook a detail, and we helped her create the invitations, number cards, drink sign, Rice Krispy Flags, Shopping Bag Decals, and Drink Flags! Thanks, Christi, for allowing us to party with you and for always just being plain fabulous! Click Photo to visit the Entire Post. Photos thanks to Ellen Johnson.